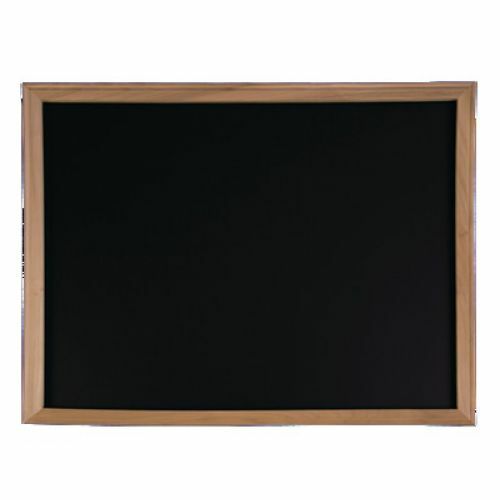 Catalog Home > Wood Framed Chalk Board, 18" x 24"
Wood Framed Chalk Board, 18" x 24"
Wood Framed Black Chalkboard is great for the home, office, and classroom. These chalkboards are produced in the U.S.A. Measures 18" x 24". * For best results, prime the chalkboard surface by rubbing the entire surface with the side of a chalk stick, then erase completely.